Mobile Gaming Deluxe. 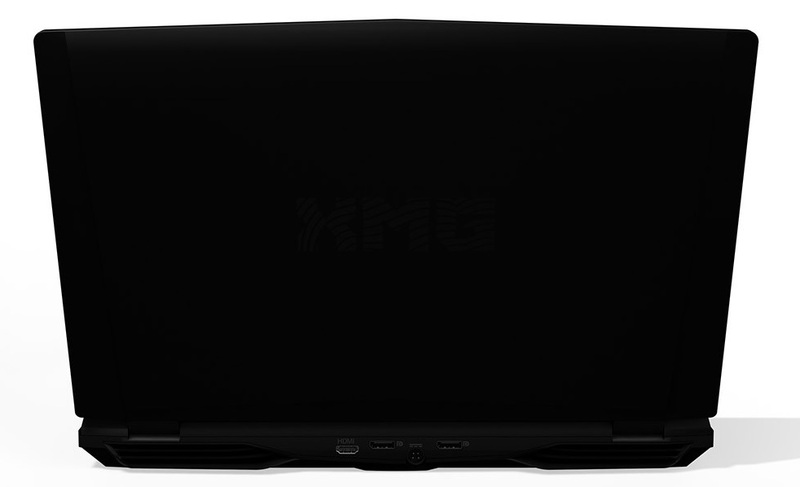 The Schenker XMG C703 is yet another version of the MSI GS70 barebones to come on the market. 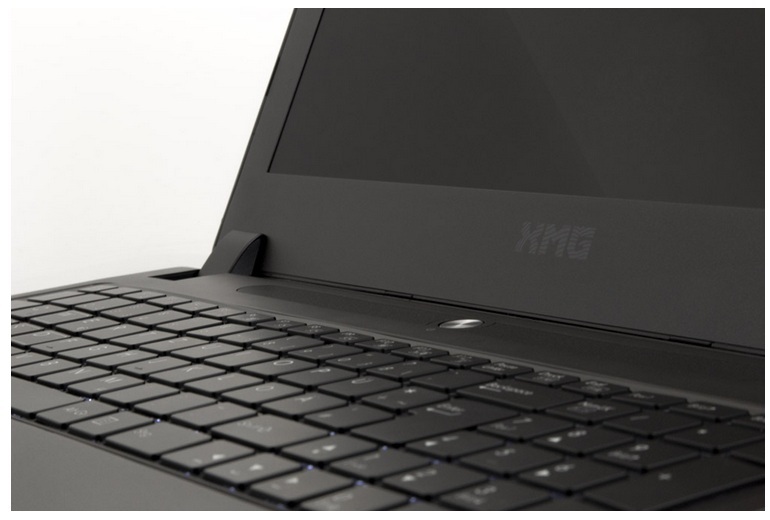 The notebook's appeal stems partly from the fact that you can select from a variety of configuration options when you purchase the device from the retailer. 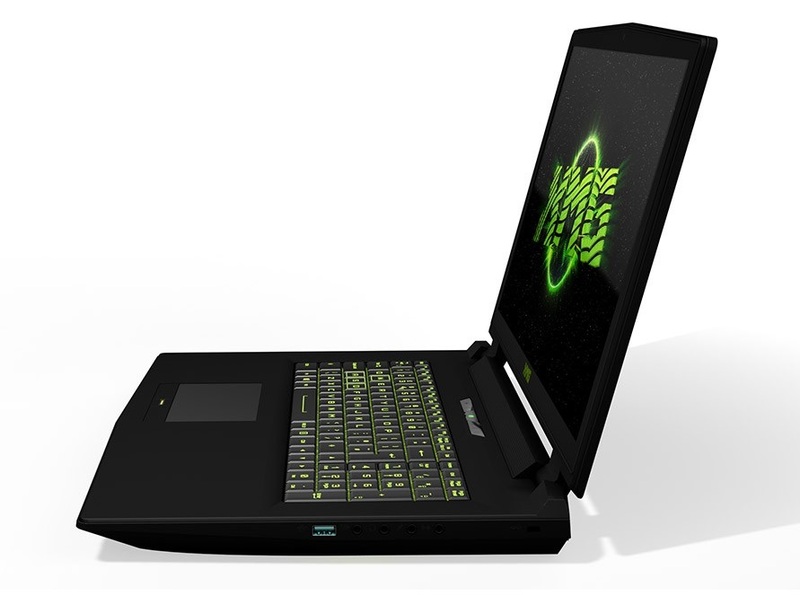 Equipped with an Intel Core i7-4700HQ processor, a GeForce GTX 765M and a thin, light case, the notebook debuts in the mobile arena. 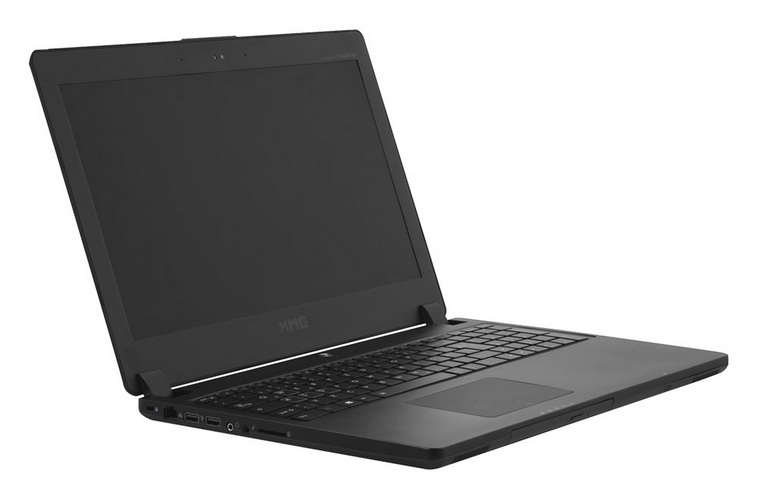 A laptop of this size is still likely to spend most of its time indoors, but it's undeniably impressive to see a 17-inch laptop that is genuinely light enough to carry around in a backpack without spending six months training in the gym first. 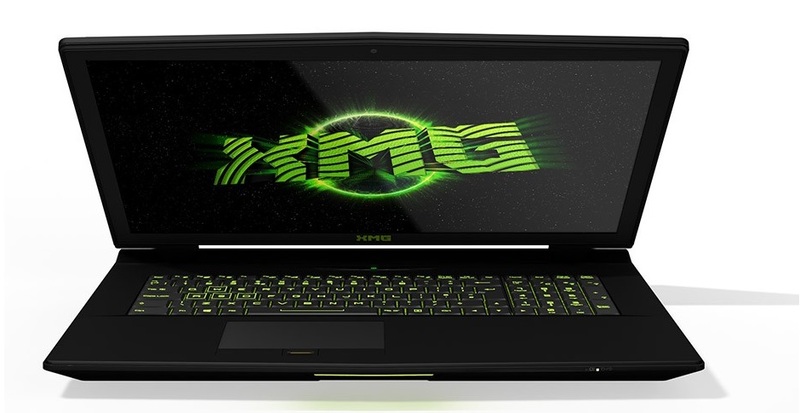 It's not cheap, but it does provide gaming performance that would previously have cost £1500 or more, and is a great option for any gamer who wants a powerful laptop that they can take round to a friend's house for an evening of hard-core gaming action. While XMG don't do anything special with their packaging, just providing decent protection really, and the bundle is nothing special the C703 still manages to impress when first unboxed. The metal chassis looks/feels great and should be durable. The matte screen is also a bonus, ensuring minimal light reflections regardless of the lighting when out and about. 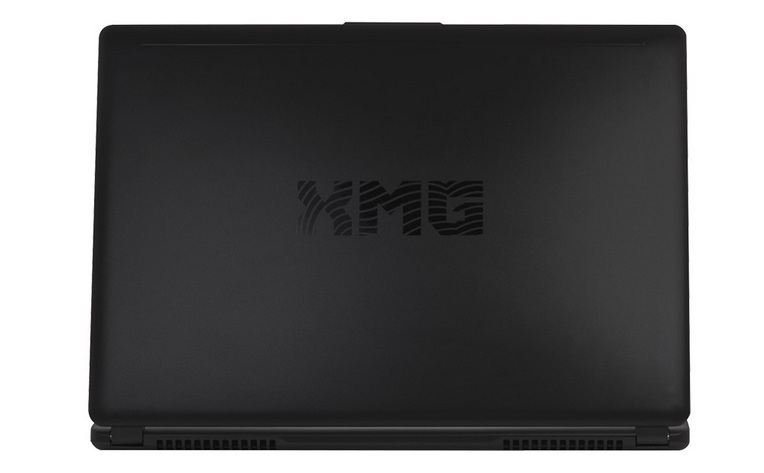 The XMG C703 is the best 17-inch gaming laptop around right now. 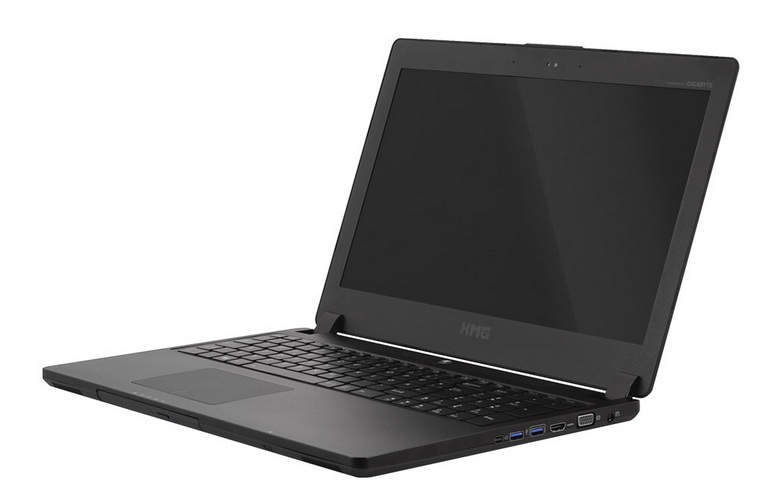 It boasts great performance, lots of connectivity, an excellent screen, slim form factor and lots of customisable options, and starts at a very reasonable £1,109 (although that's without a copy of Windows, and the SSD option is definitely worth the investment). The only real weaknesses is that it becomes hot and noisy during gaming, but those are alleviated by putting it on a surface and wearing headphones. 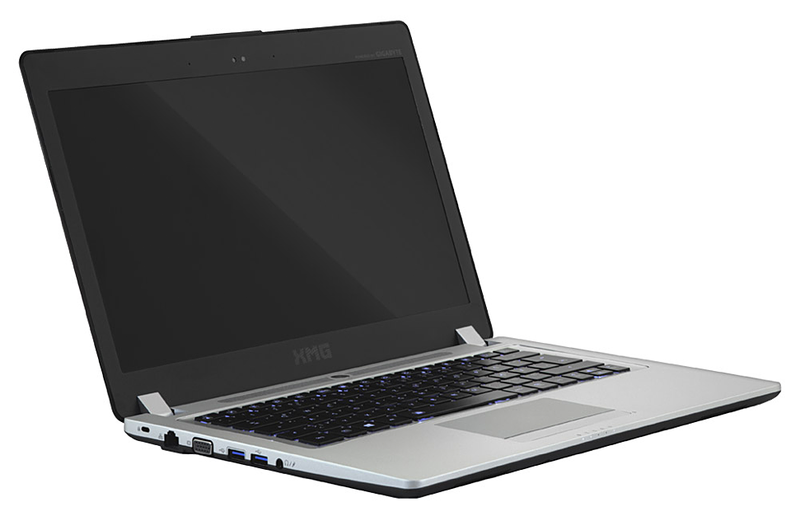 Overall, the C703 is a good-looking gaming laptop that offers impressive performance at a very competitive price. 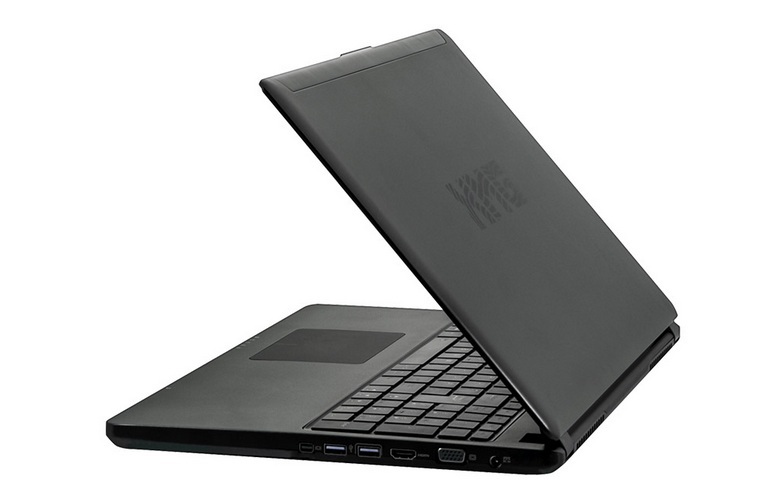 Laptops arriving with a retail price the wrong side of £1,000 need to be special in order to attract interest from the well-heeled consumer. 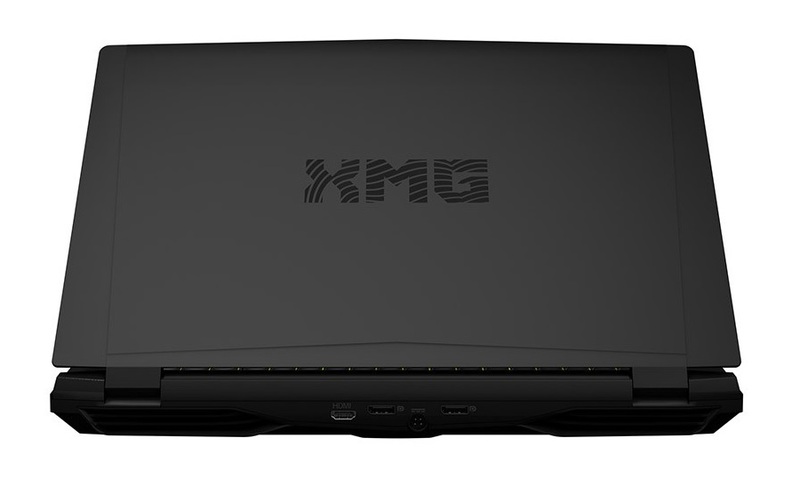 German manufacturer XMG's 17.3in C703 offers big-screen gaming thrills and spills in a slimline form factor usually found on much smaller laptops. 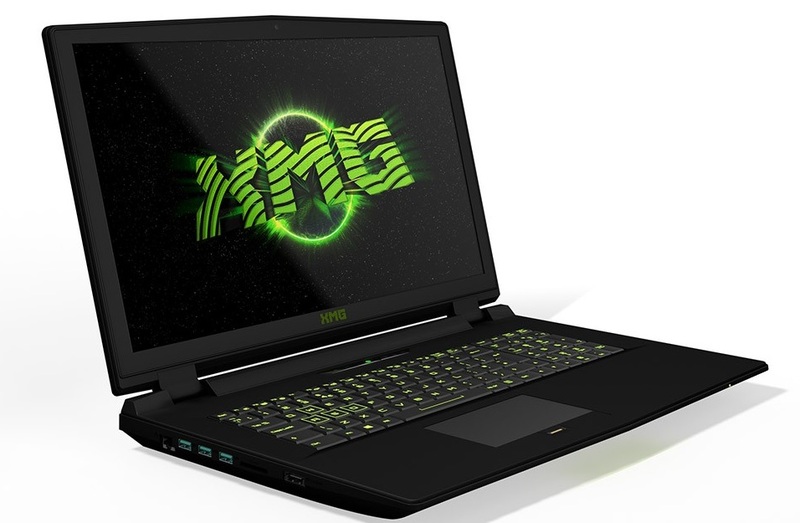 NVIDIA GeForce GTX 860M: Upper mid-range graphics card from the GeForce GTX 800M series.» Further information can be found in our Comparison of Mobile Graphics Cards and the corresponding Benchmark List. 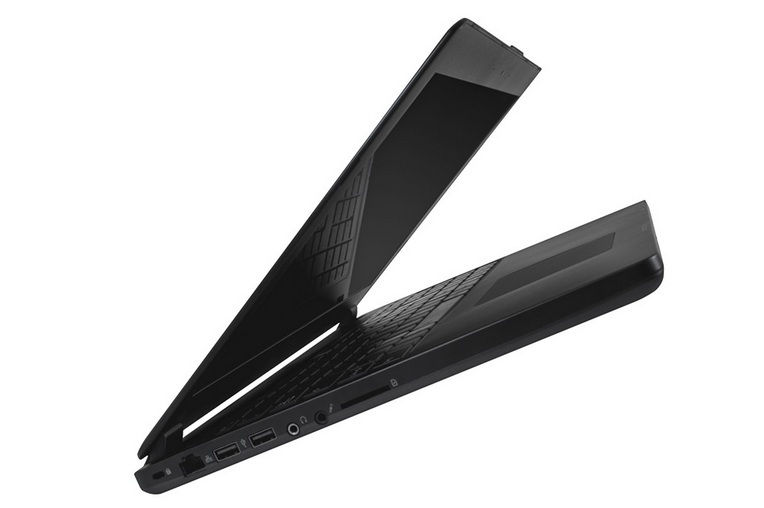 4700HQ: Haswell-based quad-core processor clocked at 2.4 GHz with Turbo Boost support up to 3.4 GHz. Offers an integrated HD Graphics 4600 GPU and a dual channel DDR3 memory controller.4710HQ: Haswell-based quad-core processor clocked at 2.5 GHz with Turbo Boost support up to 3.5 GHz. 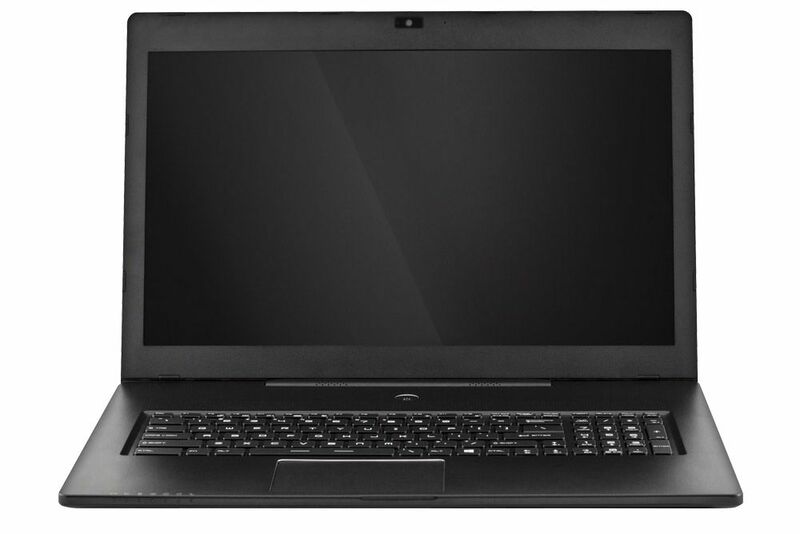 Offers an integrated HD Graphics 4600 GPU and a dual channel DDR3 memory controller.